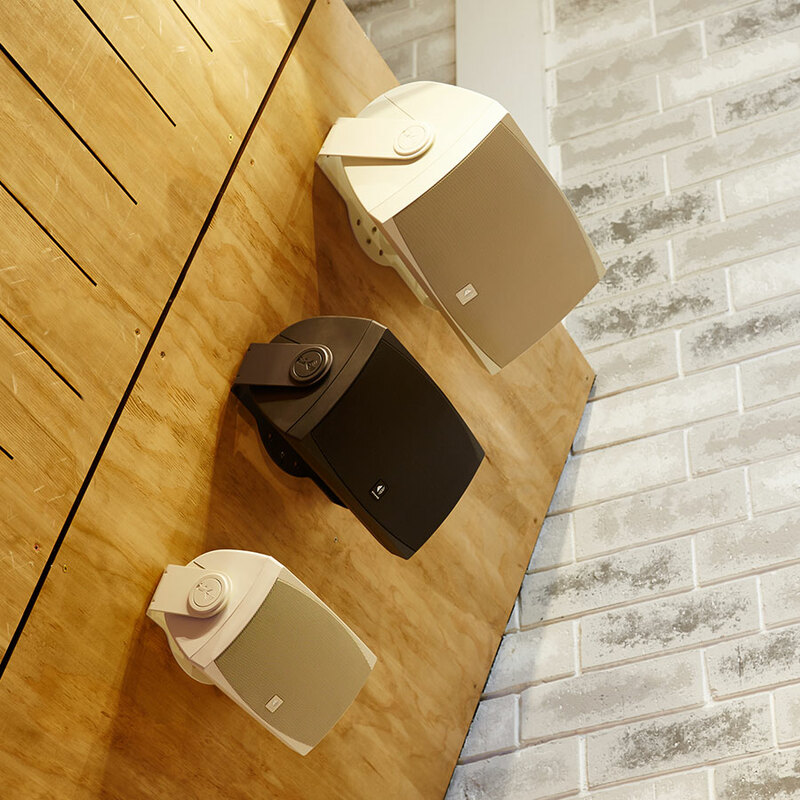 From simple home audio through to complex commercial installations, Soundlab are leaders in high quality audio solutions. 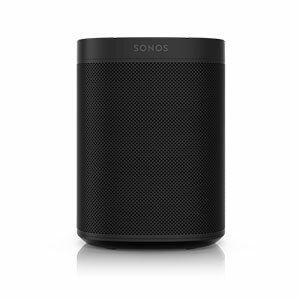 The only store to provide a 2 year warranty with Sonos products! Sonos Beam - Available Now! Sonos from SoundLab Osborne Park in Perth is Australia’s number One Authorised Sonos specialists dealer and supplier of ‘whole of home stereo’ audio systems, Sonos wireless Hi-Fi units, and wireless home entertainment solutions, including the revolutionary Sonos Wireless HiFi speaker System and Sonos Playbar, Sonos Sub, Sonos PLAY:1 speaker, Sonos PLAY:3 speaker and Sonos PLAY:5 speaker. 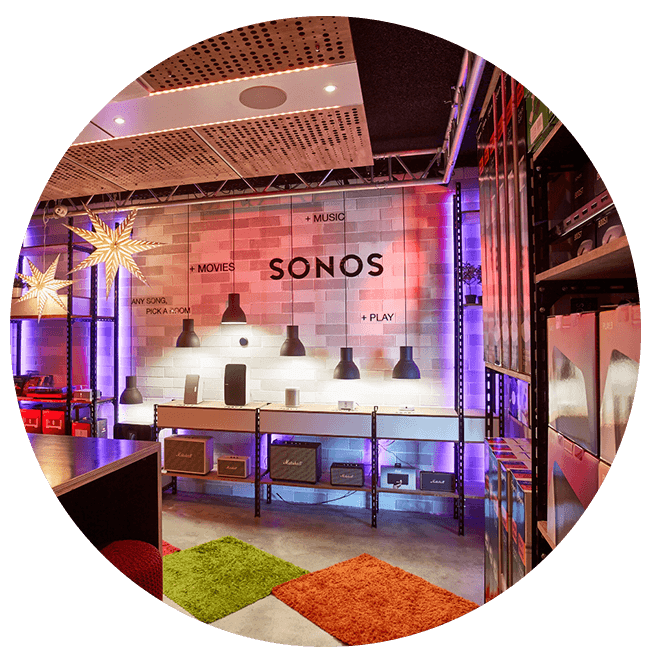 View the entire Sonos range at our Sonos Centre Osborne Park – with 12 different in-ceiling speaker choices and a 28-Sonos Speaker zone demonstration facility. 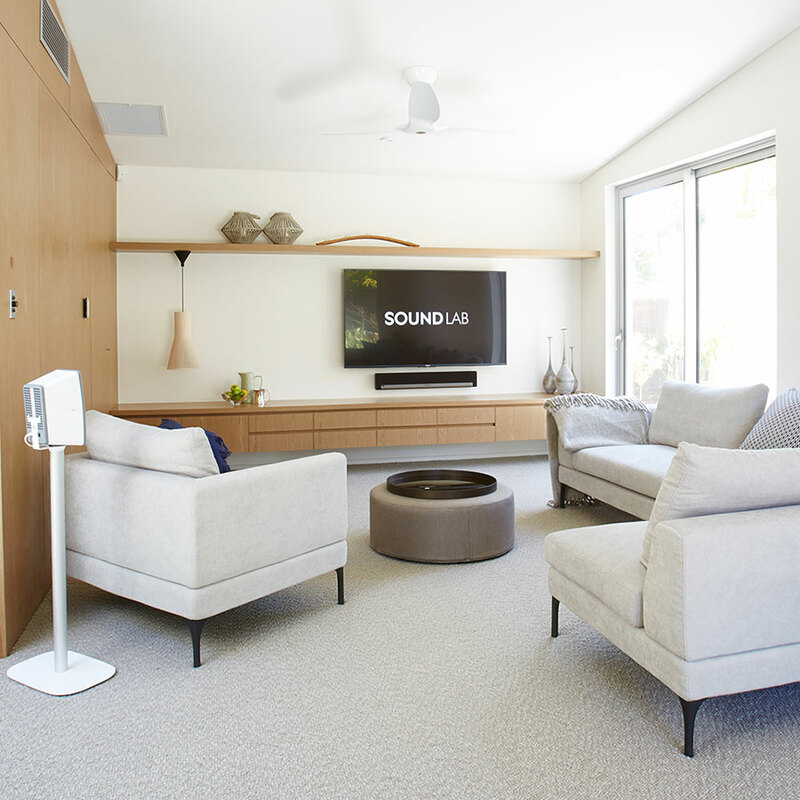 In addition to our world class Sonos showcase we have hand picked the very best of the Bang and Olufsen speakers and headphones which, together with the incredible high end audio delivered by our Meridian range of speakers, supports our goal to become Perth’s leaders in high end, theatre ready home and commercial audio experts. 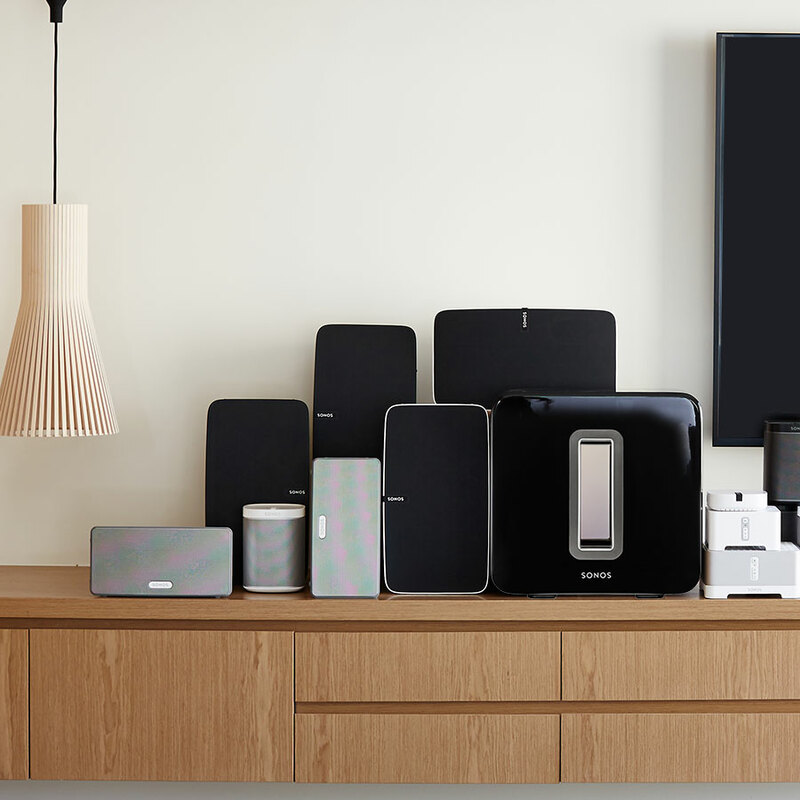 Call in to our Sonos Centre showroom to see and hear the most incredible, and affordable, home stereo system in the world right now! 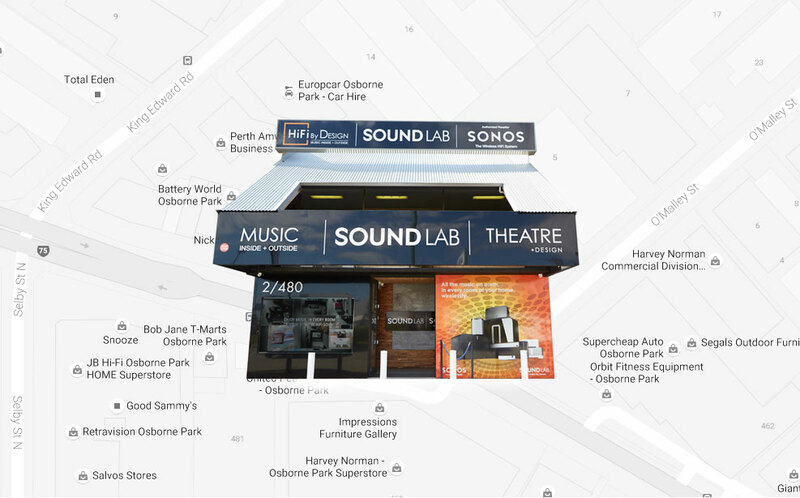 Our Sonos Specialist Store at Osborne Park is our very own SoundLab, complete with a fully fitted 28-zone Sonos demonstration facility, Sonos Sub listening comparison chamber, in ceiling speaker demo’s and a 5.1 Surround Sound Sonos Playbar demo Lounge. 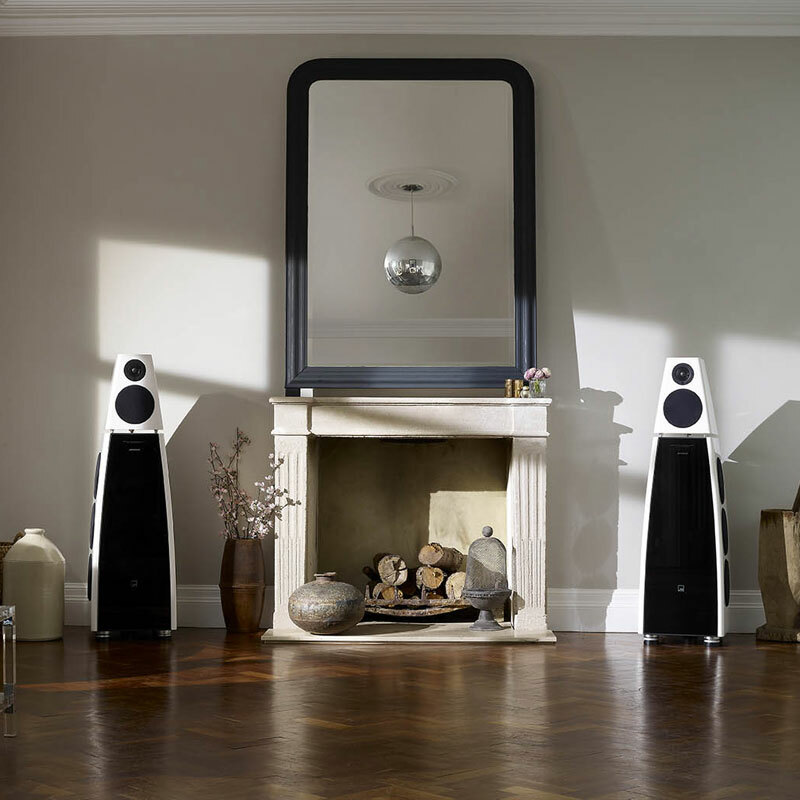 We stock the very best range of televisions, turntables and more. 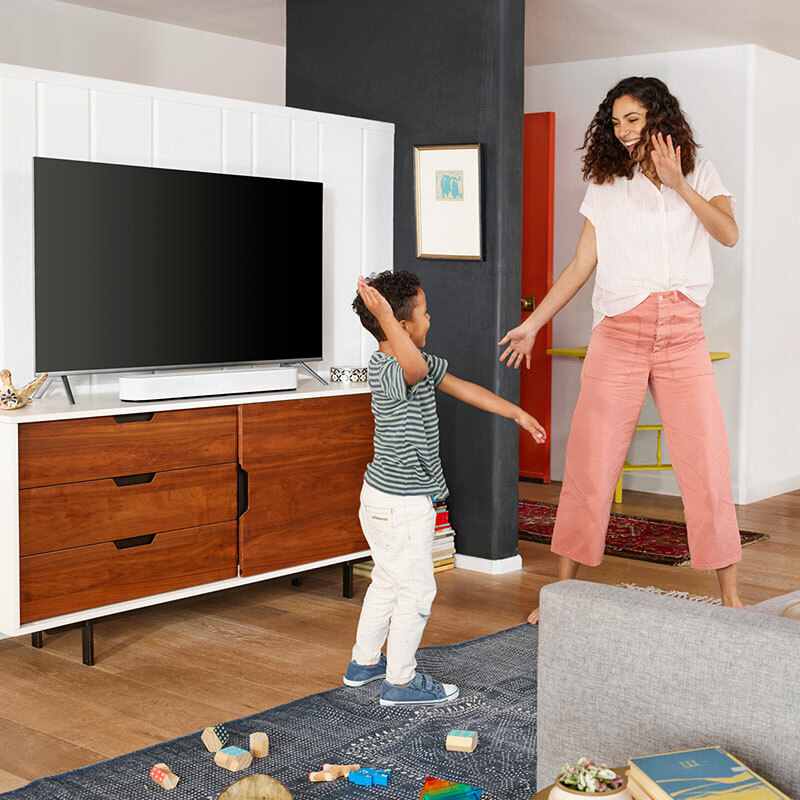 It has to be seen, and heard, to be believed. 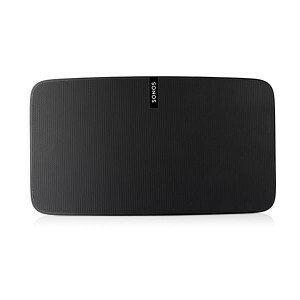 Sonos Wireless HiFI speakers starts from only $299! 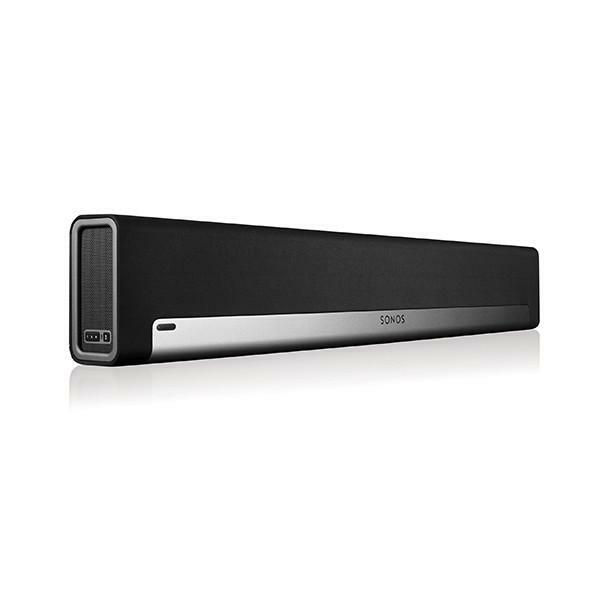 It’s the home stereo you’ve been looking for. 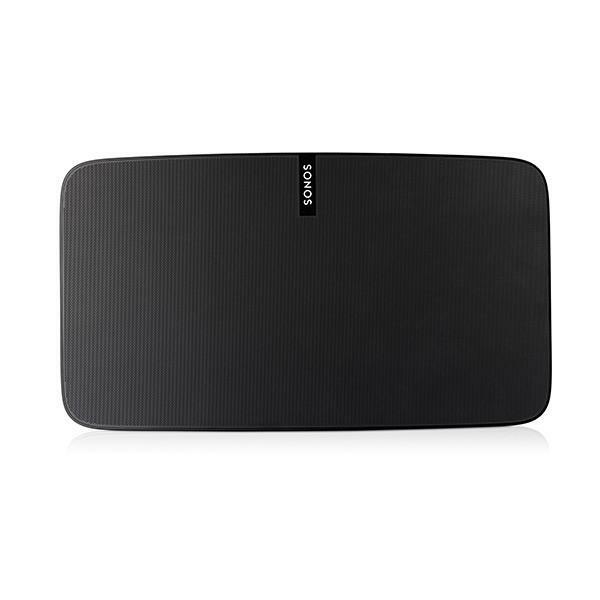 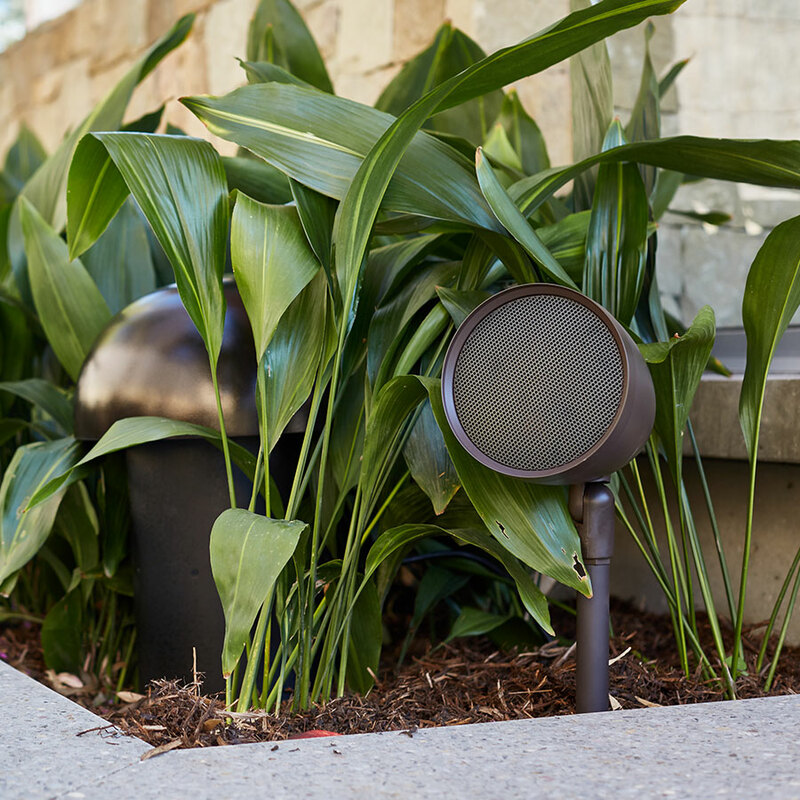 Create the ultimate home Music experience with Sonos Wireless speakers at SoundLab Osborne Park – Australia Sonos specialists. 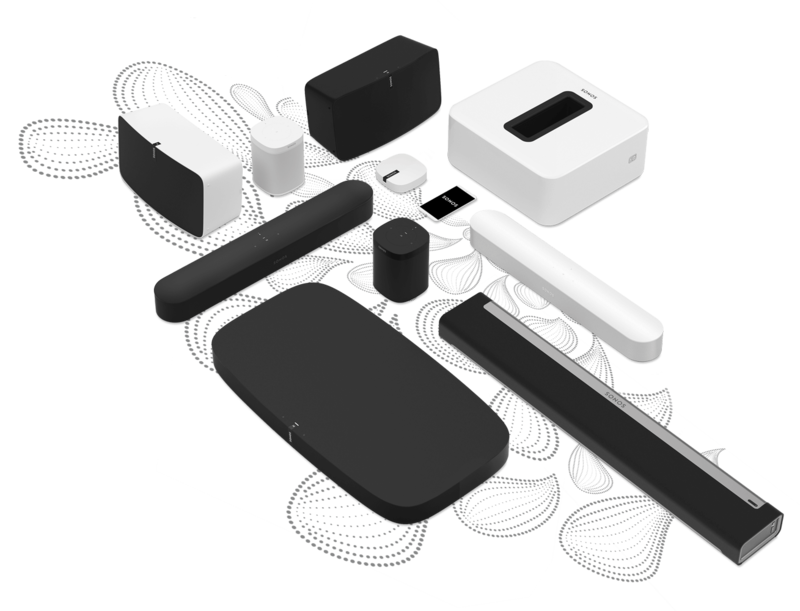 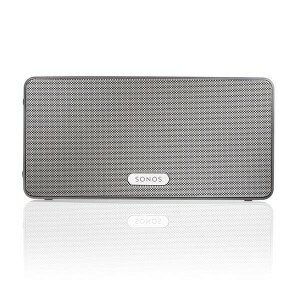 **Soundlab’s extended 2 year free Sonos warranty subject to RRP being paid for Sonos purchase.